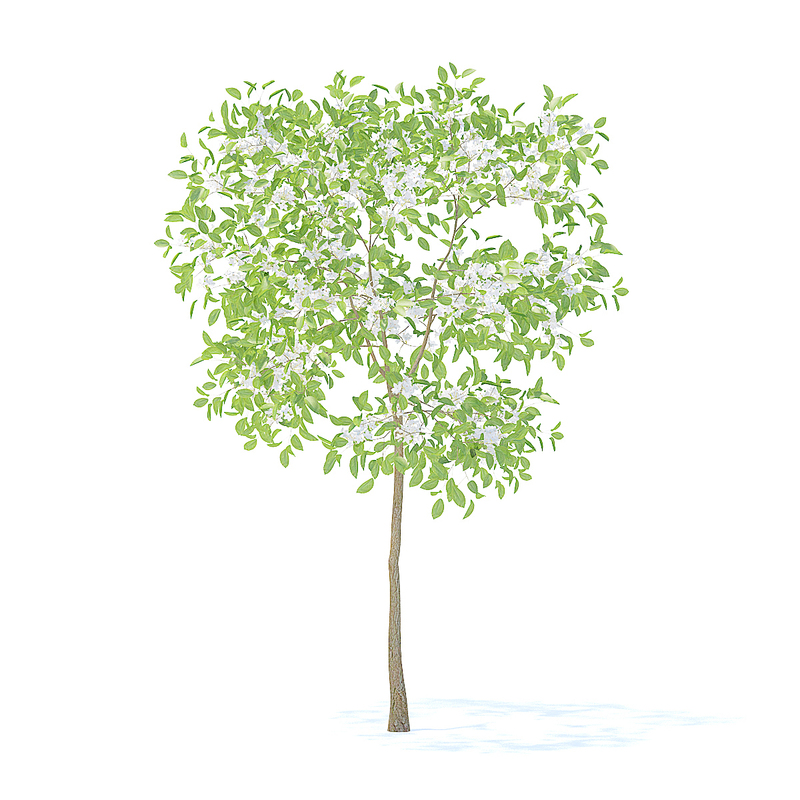 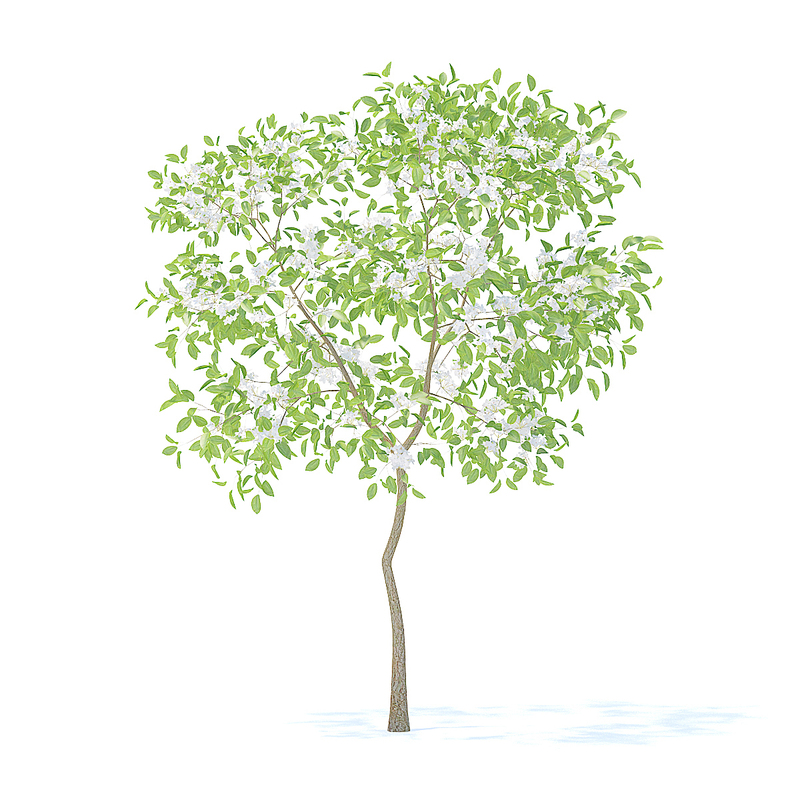 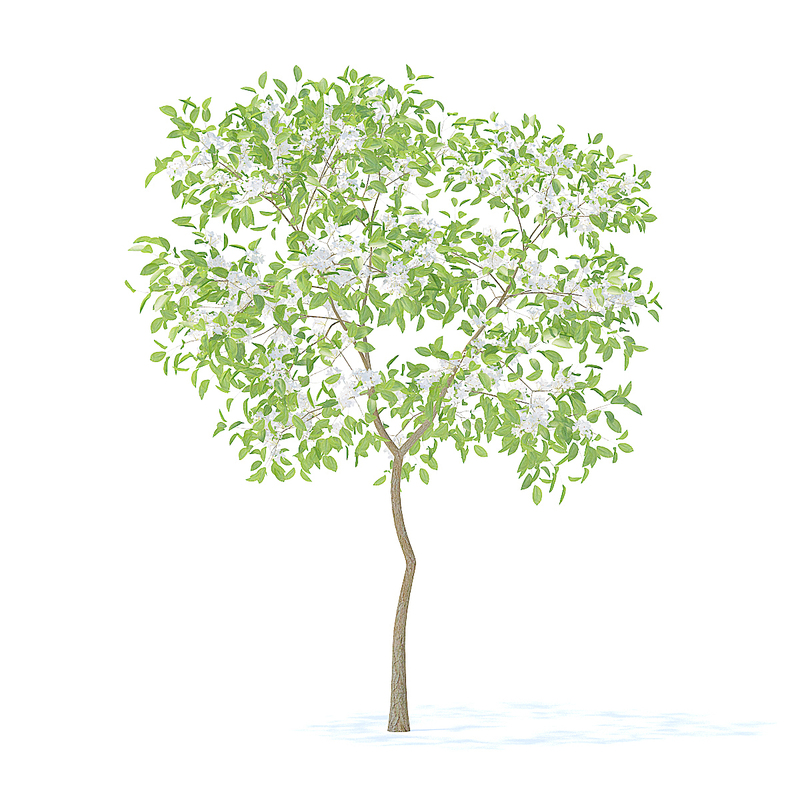 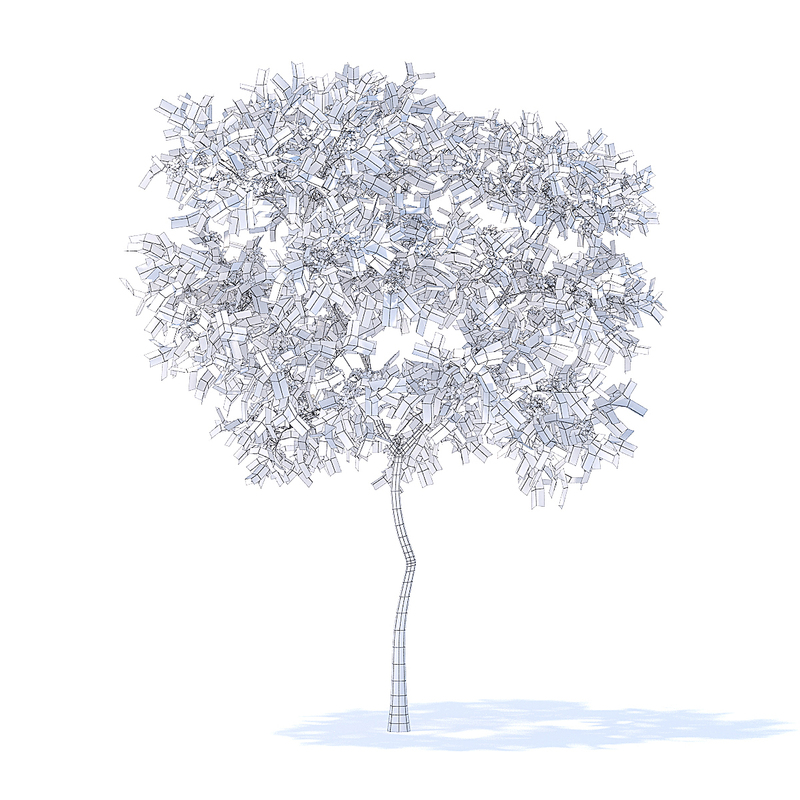 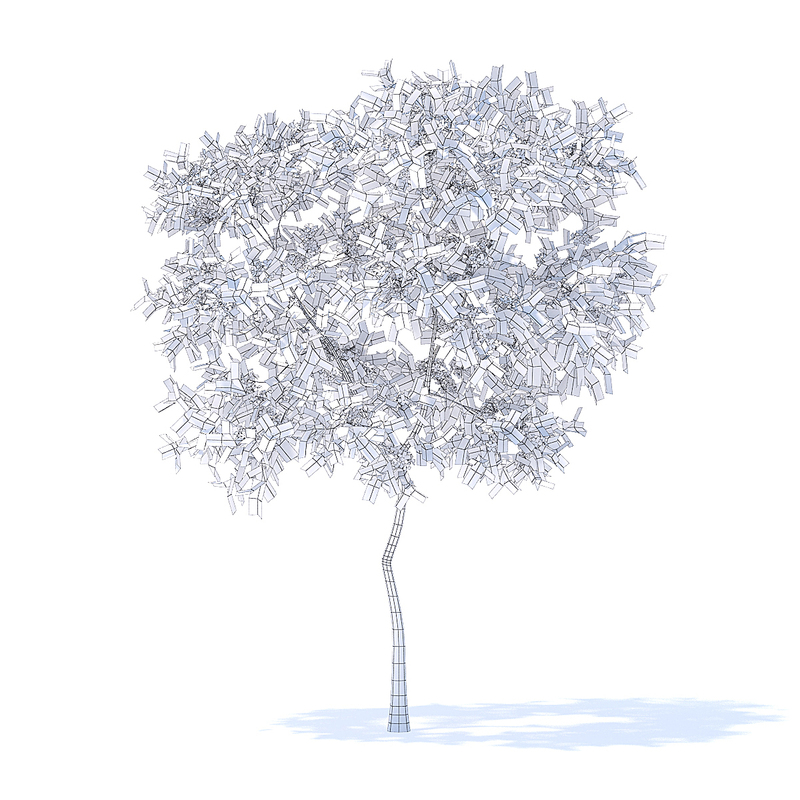 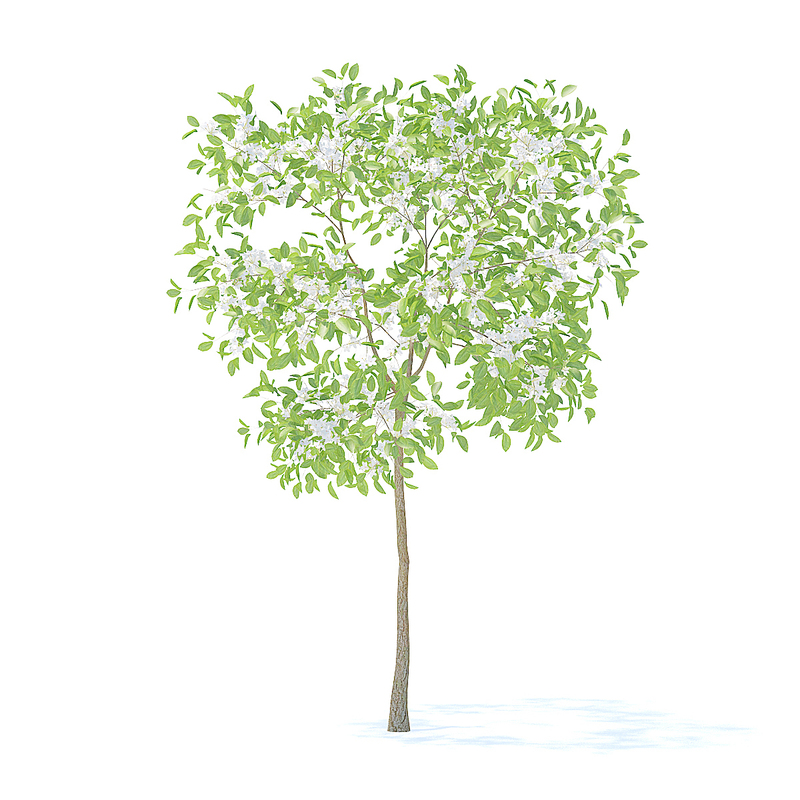 Pear Tree 3d model. 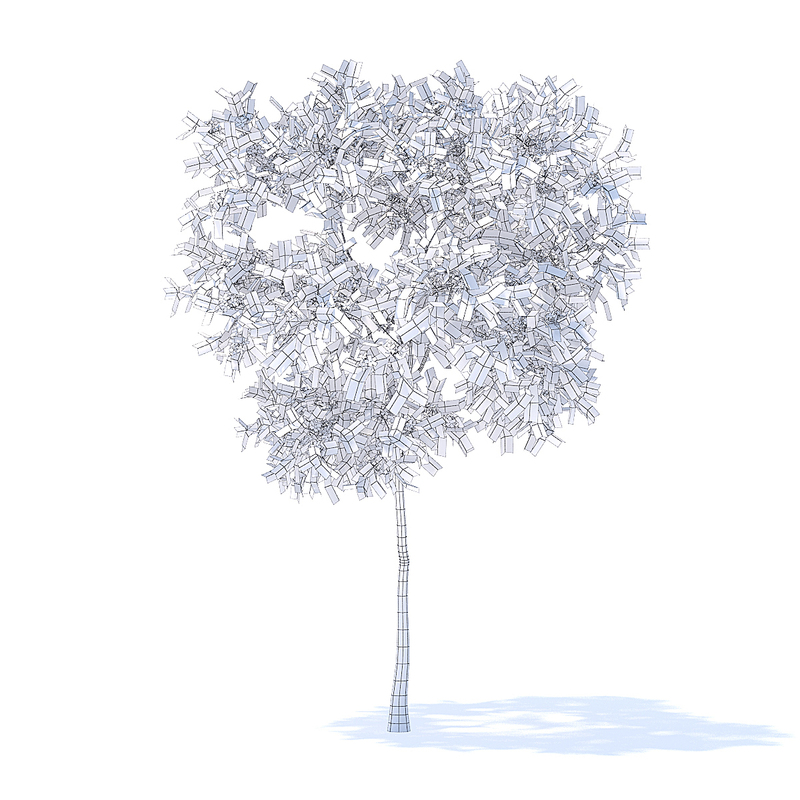 Height: 2.4m. 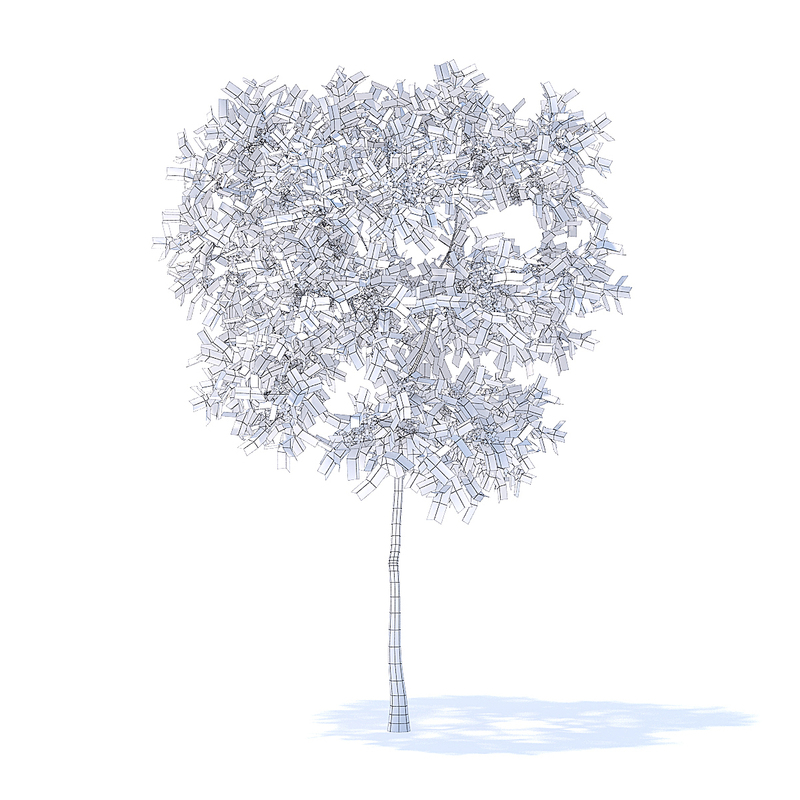 Compatible with 3ds max 2010 or higher, Cinema 4D R15 and many more.